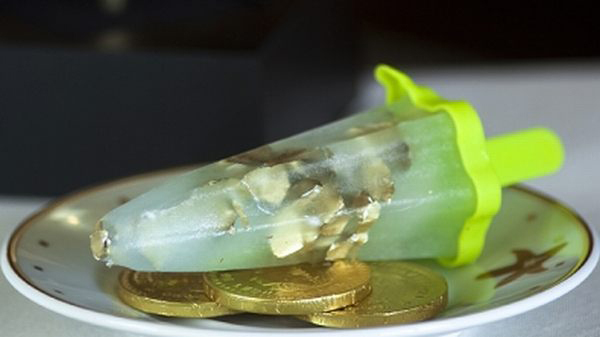 How to make the world’s most expensive icy pole! Hosting a whiz-bang party for your little ones doesn’t come cheap. But here’s something that suddenly puts all those ‘pricey’ party treats into perspective. Meet the US$1000 icy pole. That’s right, the one-thousand-dollar icy pole. Apparently this icy delight is the hottest – and priciest – item on the poolside menu at the swish Marquis Los Cabos Resort in Mexico. It’s officially the world’s most expensive ice treat. Why? Because it’s made from the world’s most expensive tequila, that’s why. Of course, we’re not suggesting you serve these concoctions at your child’s next party. Unless you want a blow-them-away treat for the grown-ups, that is! In case you do want to whip up a batch at home in your groovy Zoku icy pole machine, we can tell you they contain Tequilas Premium Clase Azul Ultra, worth US$1500 a bottle, and shavings of twenty-four carat gold. But that’s not all. For a real authentic Los Cabos experience, you’ll need to serve each pop with a handful of gold-wrapped chocolate coins. Classy, eh. Prefer to dazzle with something slightly less expensive? 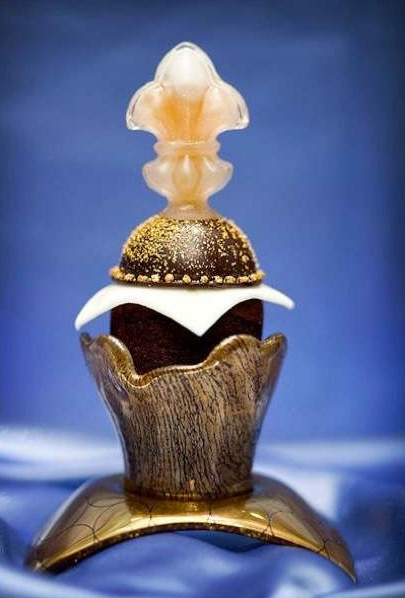 Try the fancy-schmancy US$750 Decadence D’Or cupcakes, as served at Las Vegas’ Palazzo Resort. You’ll need more gold flakes, chocolate sourced from the exceedingly rare Porcelain Crillo bean, gold vanilla caviar and a bottle of one hundred-year-old Louis XIII de Remy Martin Cognac to recreate these extravagant cupcakes at home. On second thoughts, we’ll just stick with the fairy bread!